The key to being financially responsible is to spend less than you earn. Pretty obvious. But having a decent credit score is equally important. 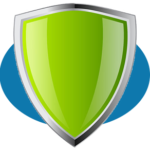 There are tons of articles and resources out there to repair your damaged credit. What about folks that already have great credit and want to make it even better? 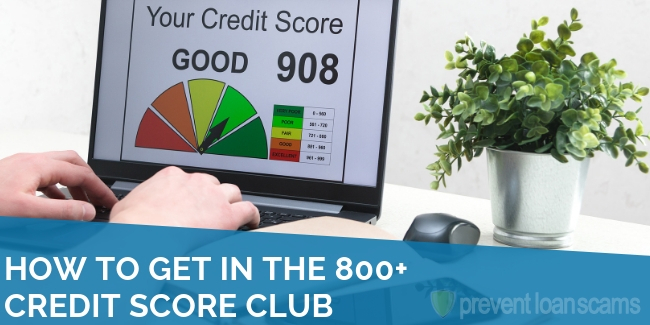 How can you get into the 800+ credit score club? Like anything dealing with finances, doing your research and spending time analyzing your spending habits is critical. However, there are a few things you can do to help increase your credit score and get in the 800+ credit score club. A credit report is a list of all of the credit obligations you’ve had in the past and those you still hold. The report shows your payment history, the age of that account, what your limit is and how much of that limit you’re using. Different types of credit operate differently and factor differently in your total credit score. 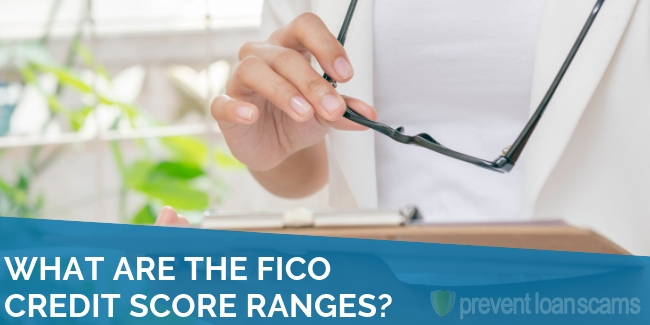 The percentages above are slightly different for each of the credit bureaus (the above, for example, is from FICO) but the rough cut is the same. 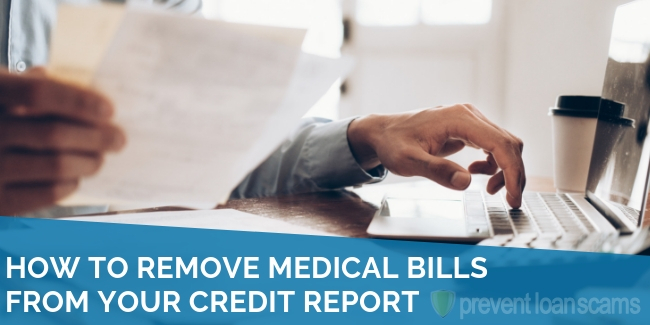 You can see that payment history and credit utilization are, by far, the most important factors, making up more than half of your score. Paying off your credit card balances makes up 35% of your overall credit score. That means that credit reporting agencies and lenders place a heavy weight on whether you’re paying your bills on time or not. A single late payment can ding your score quite a bit. Remember, this doesn’t just include your credit cards. 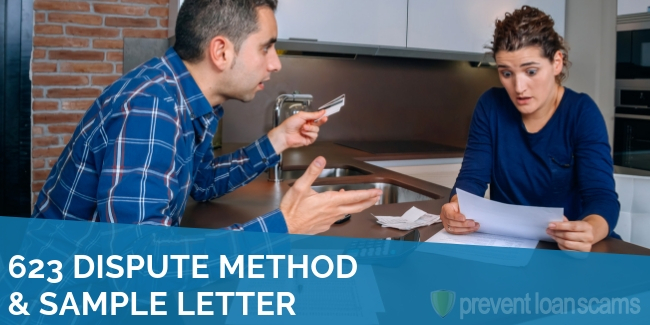 You’ll want to make sure you pay your mortgage and car payments on time as well. Credit scores traditionally do not include things like your rent, utility or cell phone bills. However, as technology continues to advance and big data continues to become more useful for credit decisions, these items are becoming more frequent. They particularly show up on proprietary reports and scores that may be pulled by specialty lenders or other businesses. 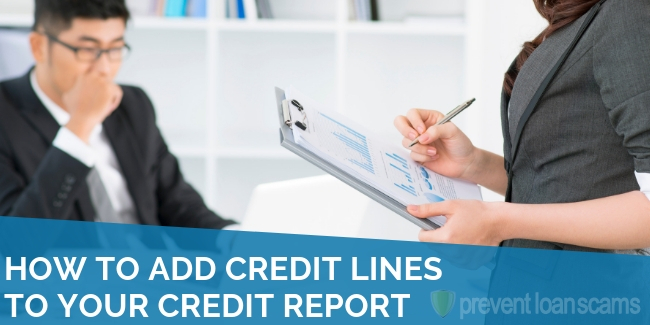 All credit reporting agencies will give you a big ding downward for continuing to hit your credit limit, even if you do make on-time payments. This is because to them, it shows that you’re not appropriately managing your debt or expenses. 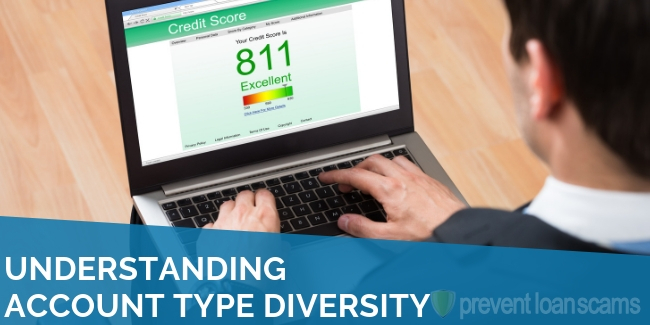 On average, people with very high credit scores use less than 10% of their available credit. This means if you have one $10,000 credit card, you’re using less than $1,000, and making on-time payments. All the above being said, if you want to hit the 800+ credit score club, you actually need to use your credit! 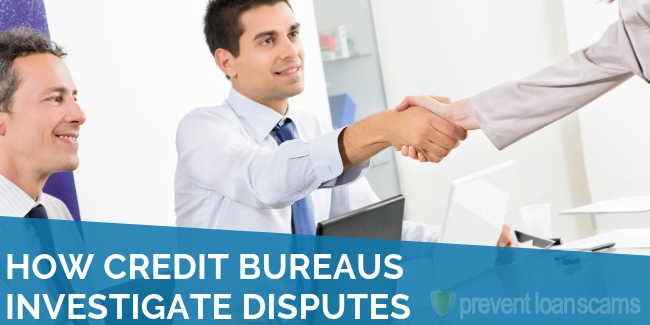 After all, how can lenders and credit reporting agencies be expected to describe how you use credit if you don’t…well, use it. This goes hand-in-hand with the credit utilization ratio. More of a basic life rule then simply a way to boost your credit score, only buying what you can afford to repay is a key way to ensuring your score stays on an upward trajectory. Now, we don’t have to get too strict here. Credit cards, after all, are used to buy something now that you want to pay for over time. Taking two or three months to pay off that very expensive auto repair is probably worth it. Just be sure to pay on time and plan for the interest. By living within your means and using credit responsibly, you’re showing credit reporting agencies that you can be trusted. 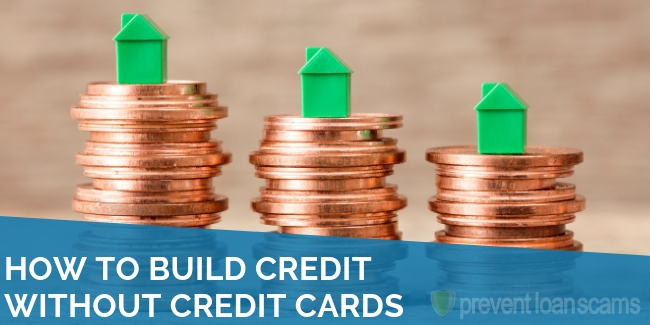 One of the easiest ways to tick your score upward is to increase your credit limits on cards you already have. Simply getting more credit via new cards won’t do the trick because it will lower your overall age of credit. If you can, however, request that your credit limits be increased. What this means is that your available credit is going up, meaning that your utilization percentage goes down. A nearly unblemished on-time payment rate. A solid mix of revolving, open-ended, and closed credit accounts. A lengthy credit history (their accounts have been open for a long time). They use their credit and do so responsibly. They often pay off their entire balance each month or close to it. Most importantly, they monitor their credit assiduously. Be sure to keep close tabs on your credit report and score and remove any erroneous or incorrect item quickly. At the end of the day, these tips are great for pumping up your credit score. There’s no need to worry about a perfect score, but the higher it is, the closer you’ll be to achieving your financial goals.